Grayson Perry, famous for his ceramic vases decorated with shocking and unconventional imagery, is one of a generation of contemporary British artists to have emerged on the international stage in the last two decades. He shot to fame in 2003 when he won the prestigious Turner Prize, collecting the award wearing a lilac babydoll dress and red pumps. 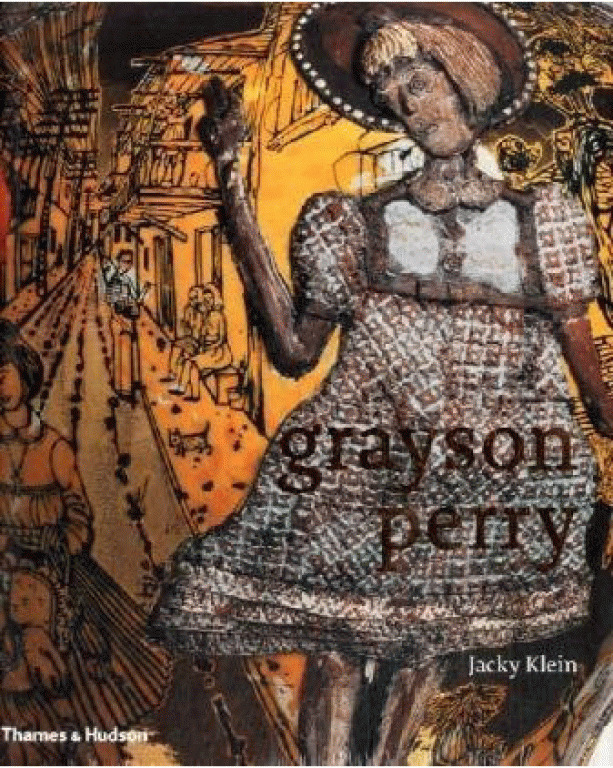 In this lavishly illustrated monograph, Jacky Klein explores Perry’s work through a discussion of his major themes and subjects, such as class or conflict. Her text is complemented by a series of intimate, insightful commentaries on individual pieces by the artist himself. 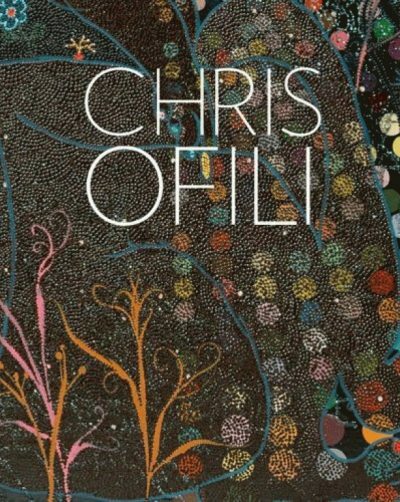 The book features some 150 of Perry’s works as well as a rich selection of the visual material that has inspired him, from Afghan war rugs, medieval altarpieces and satirical prints to the paintings of Pieter Brueghel, Anselm Kiefer and the American Outsider artist Henry Darger. With an up-to-date biography, bibliography and exhibition history, this definitive book is the first to explore fully the achievements of Perry’s twenty-five-year career.